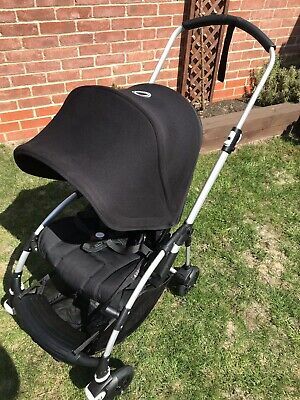 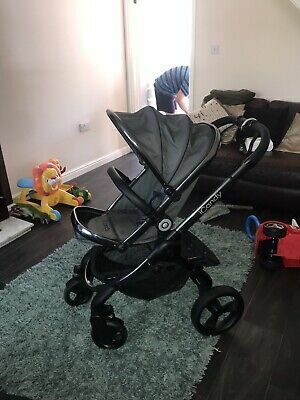 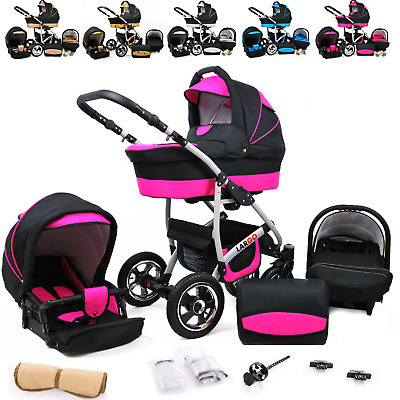 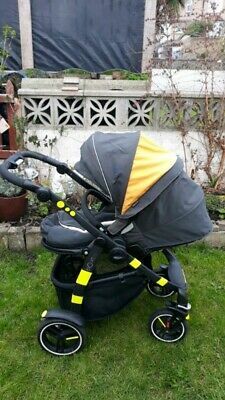 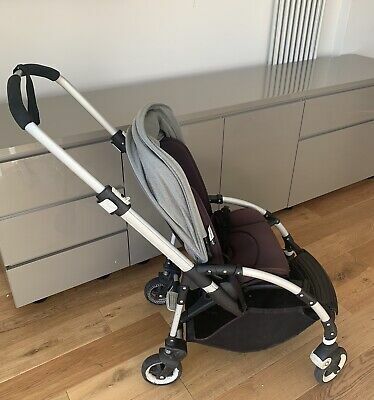 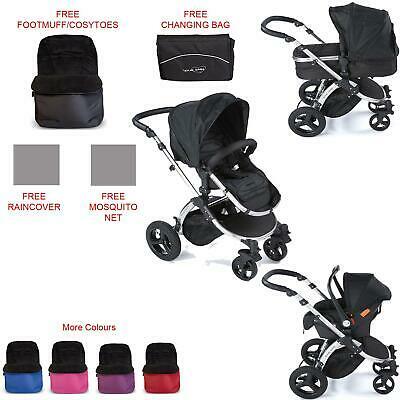 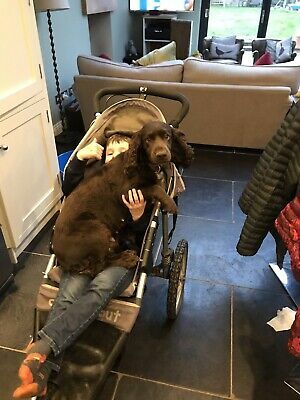 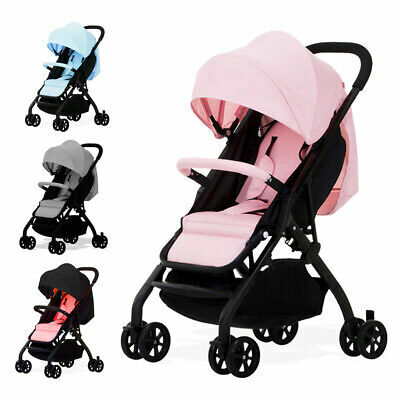 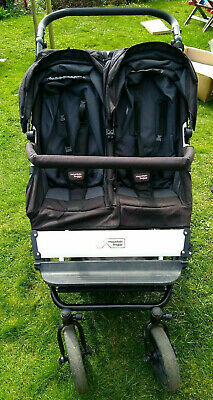 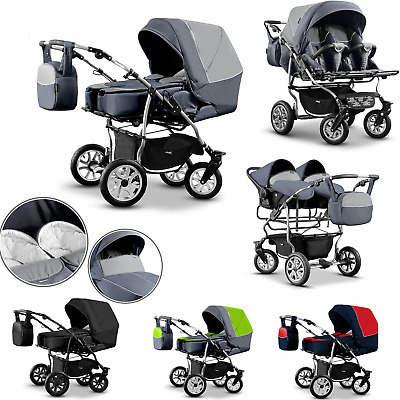 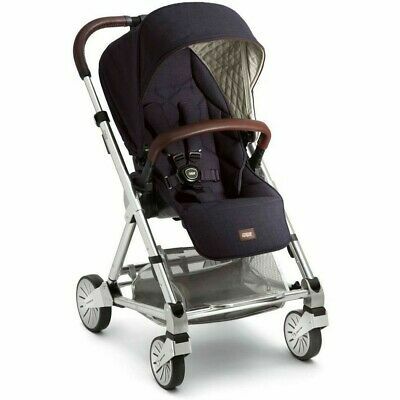 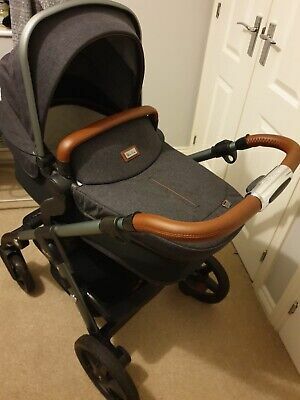 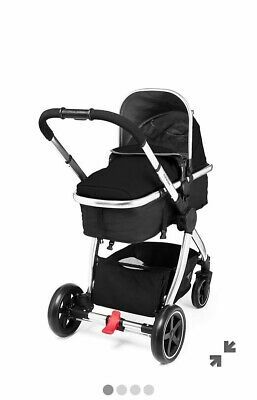 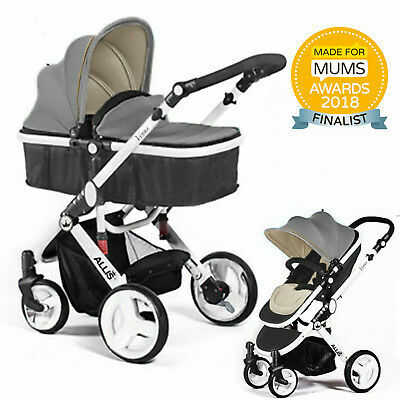 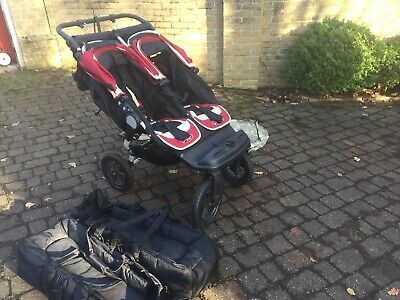 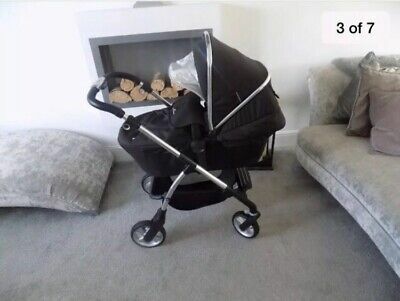 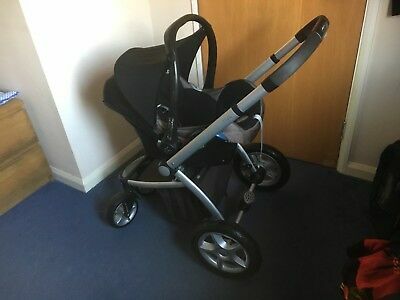 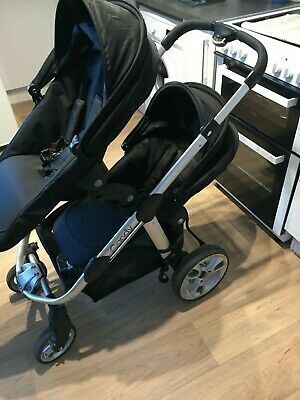 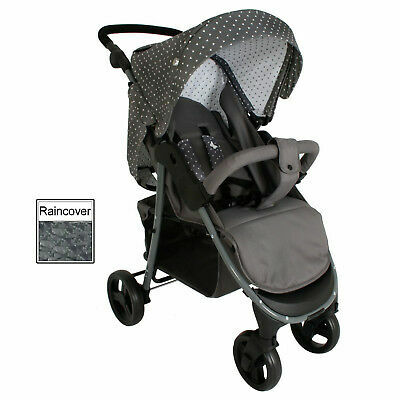 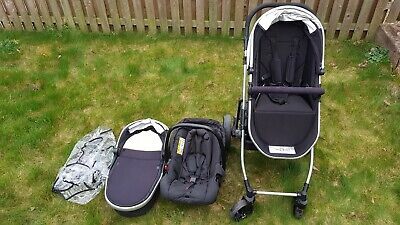 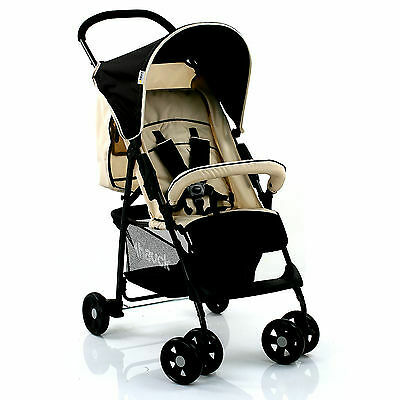 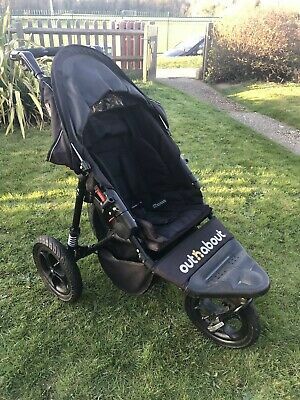 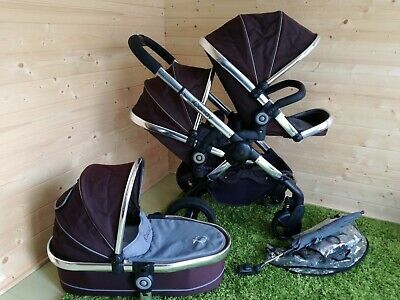 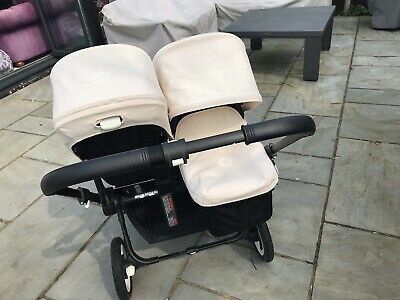 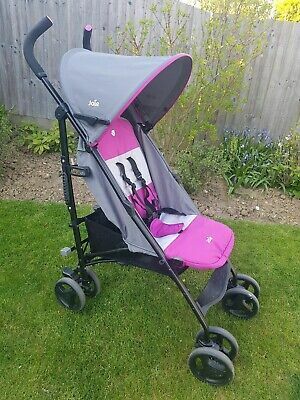 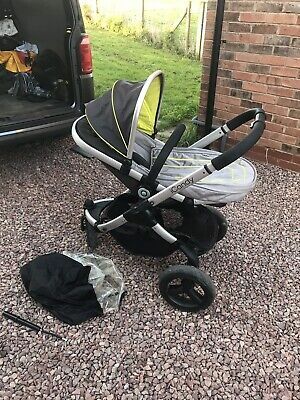 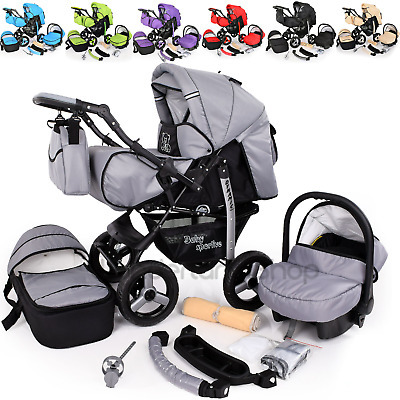 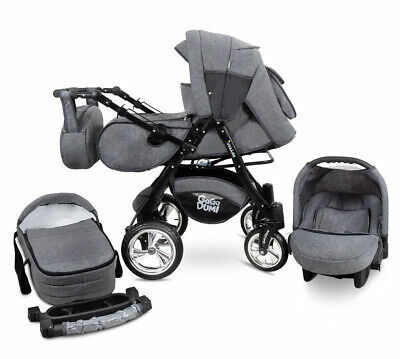 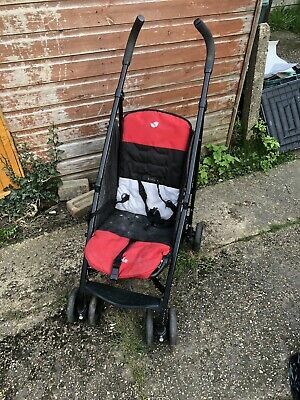 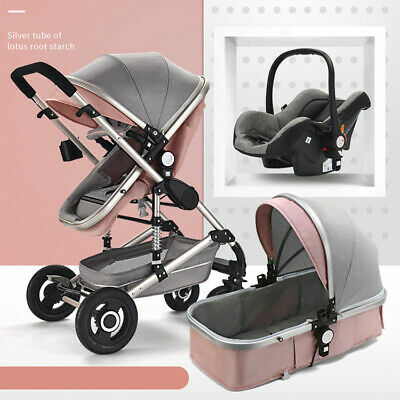 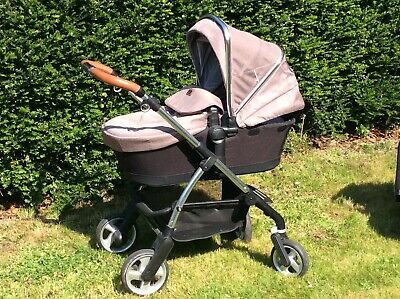 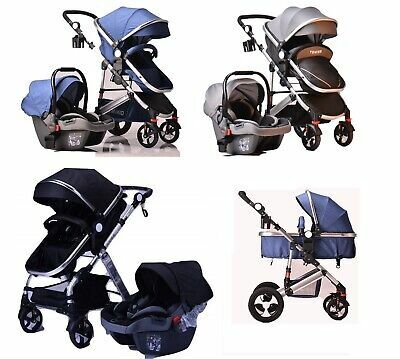 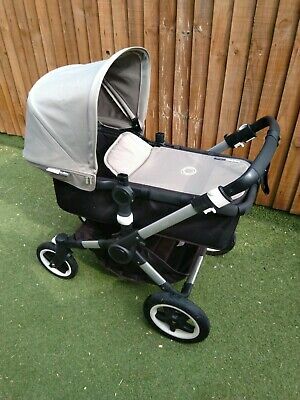 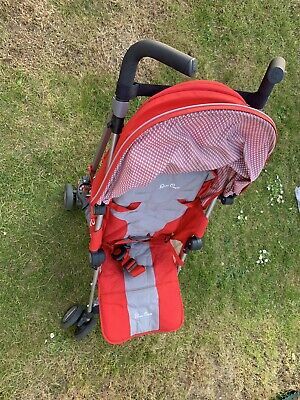 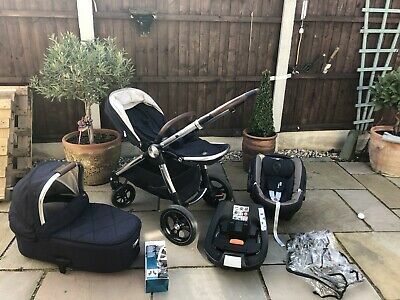 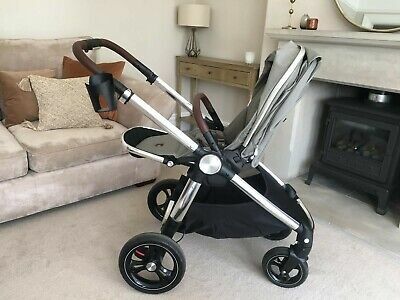 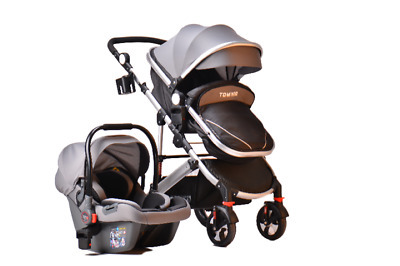 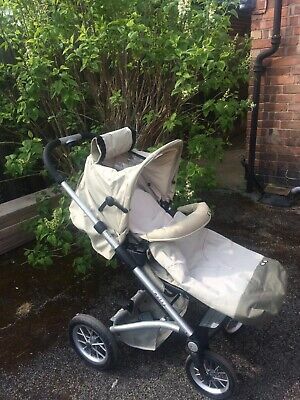 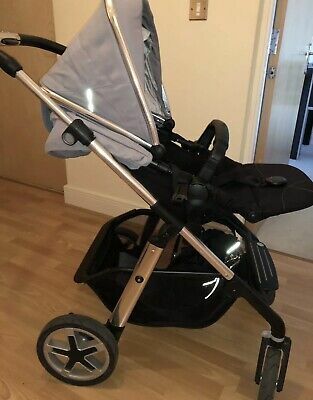 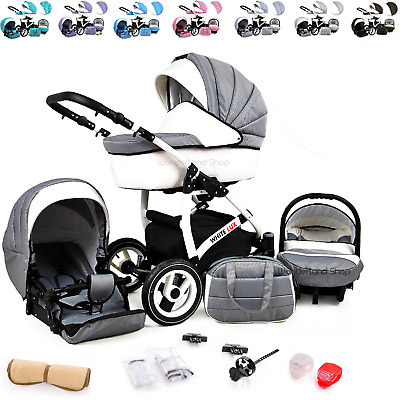 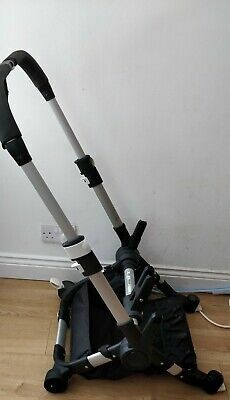 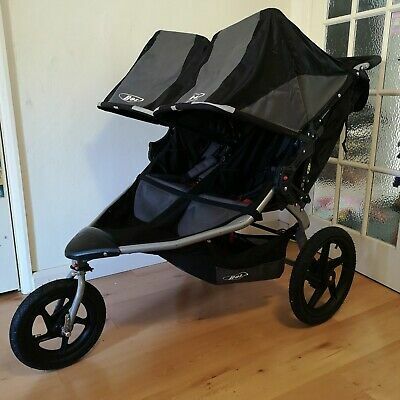 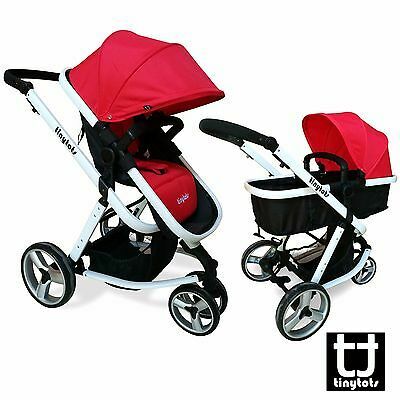 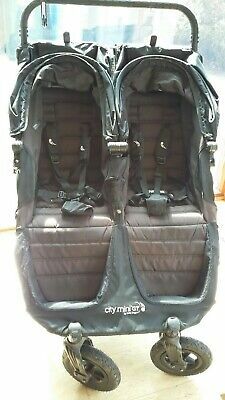 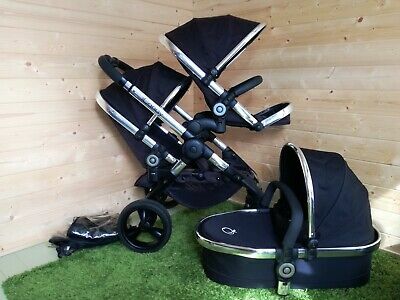 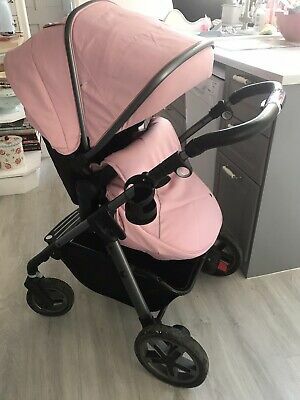 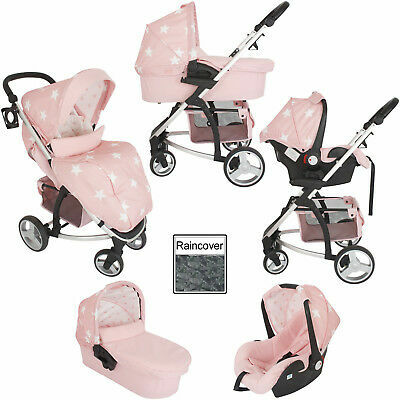 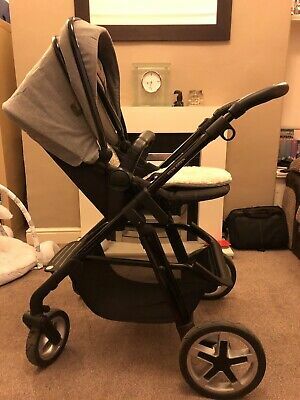 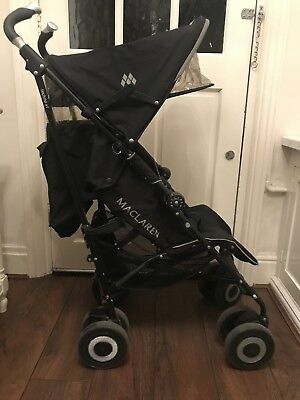 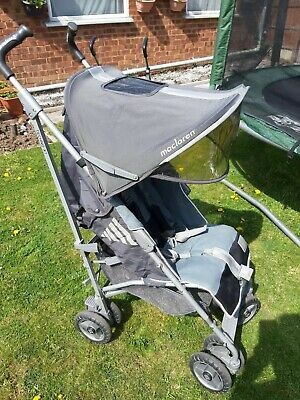 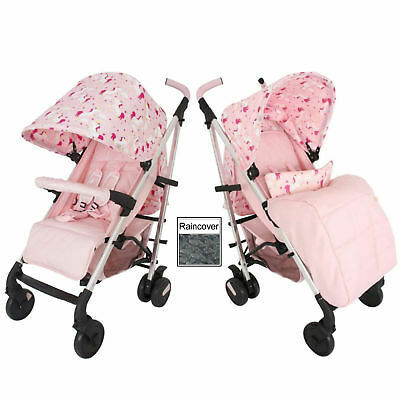 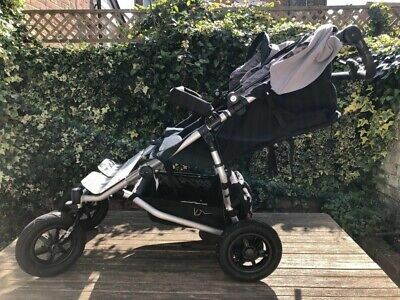 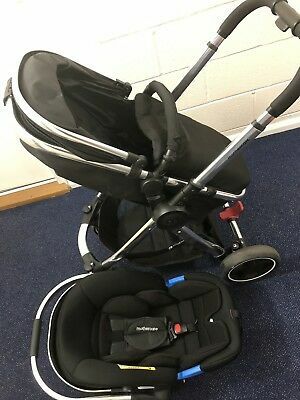 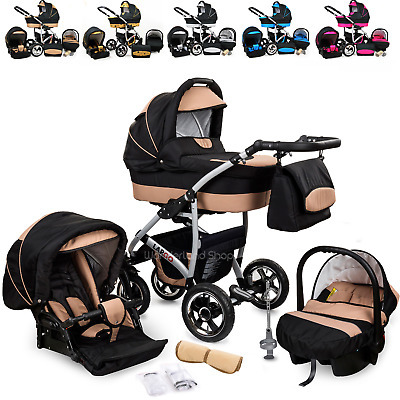 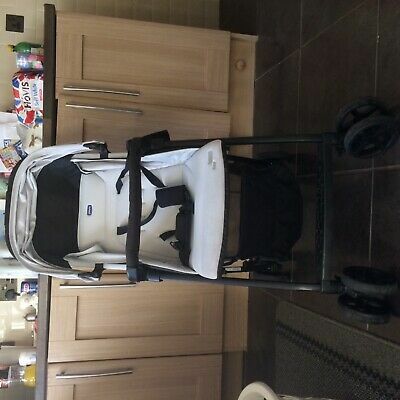 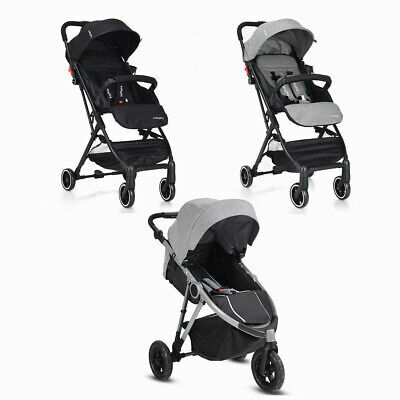 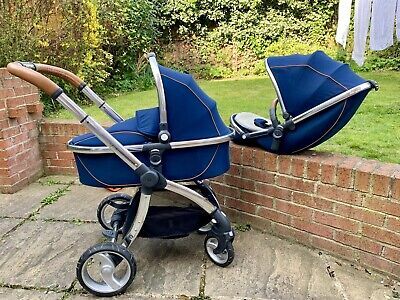 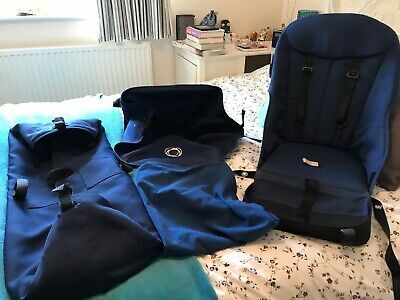 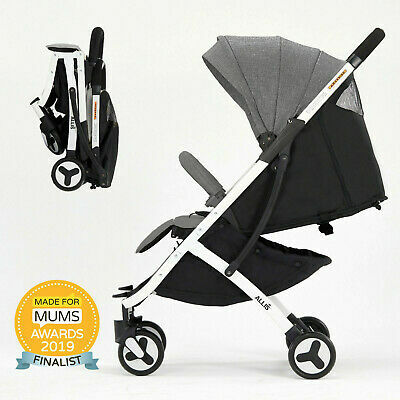 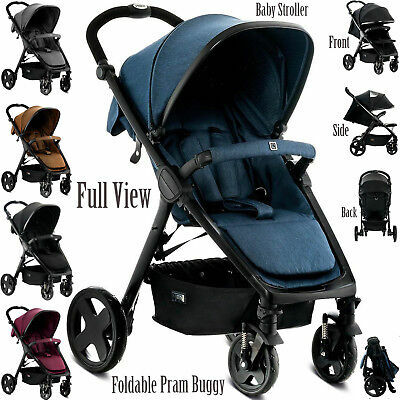 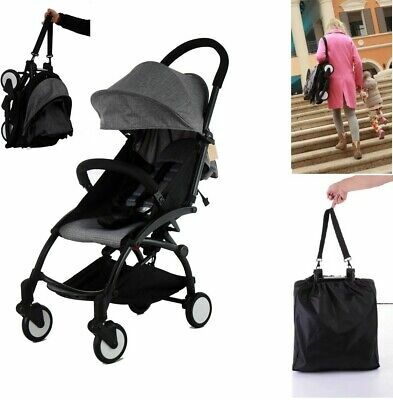 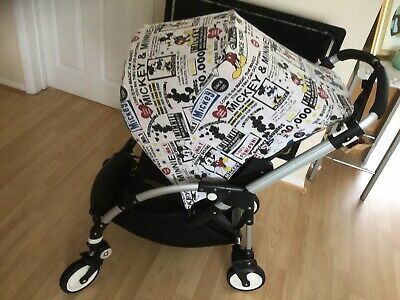 Baby Sportive 3 In 1 Travel System WARRANTY 12 MONTHS! 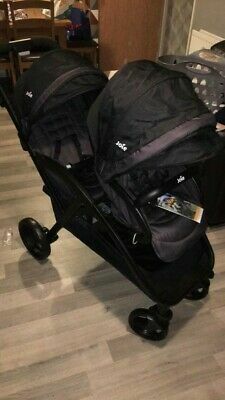 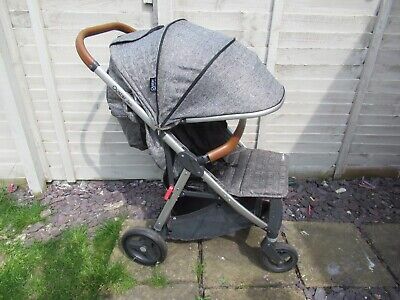 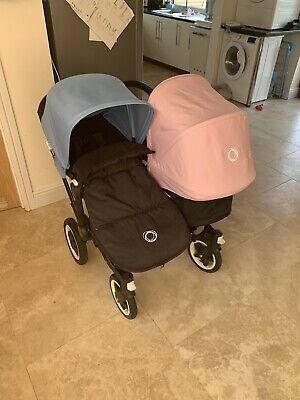 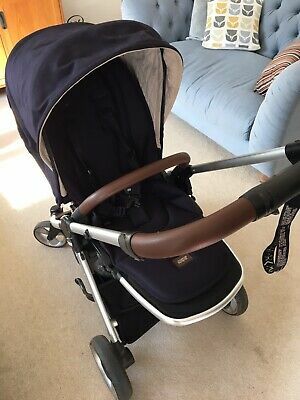 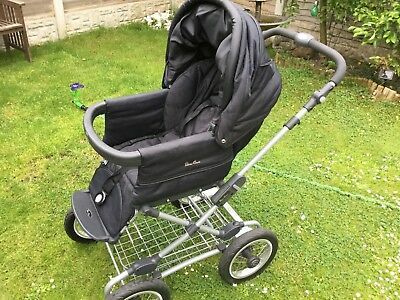 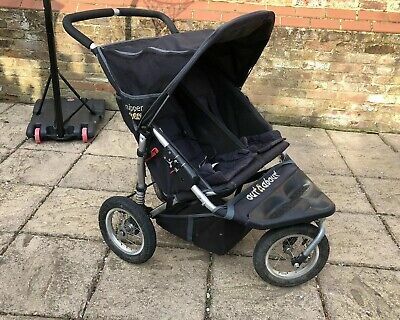 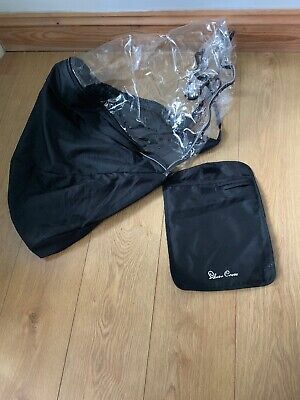 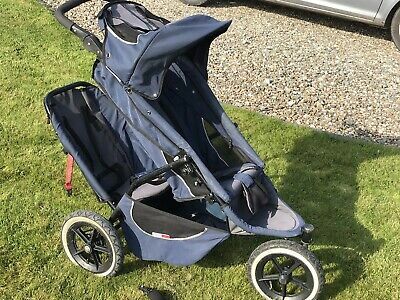 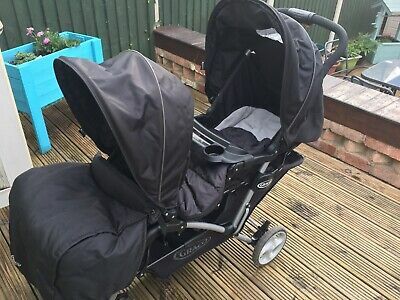 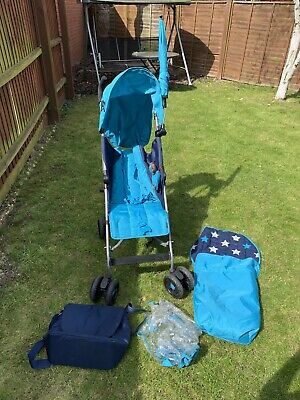 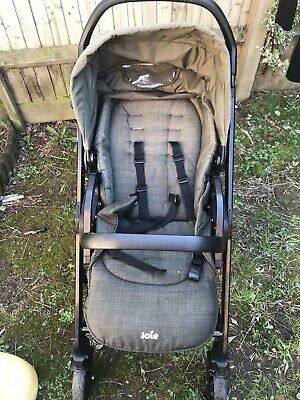 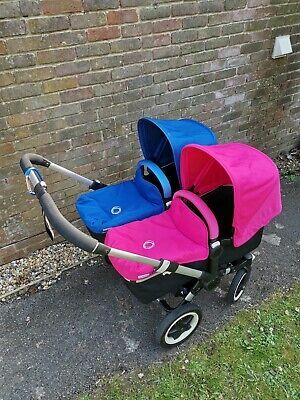 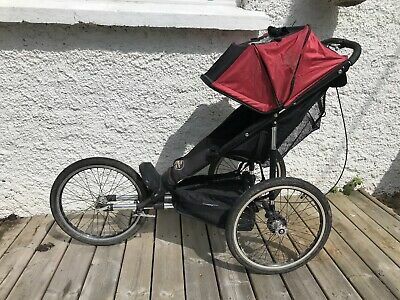 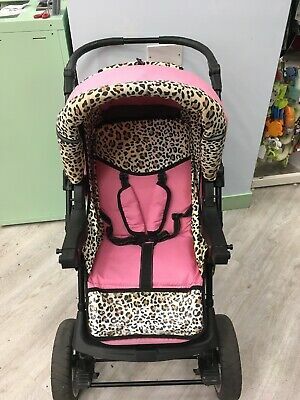 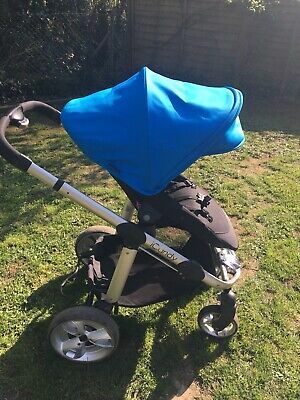 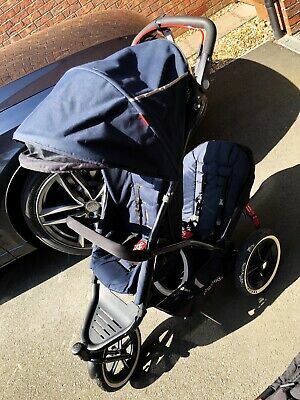 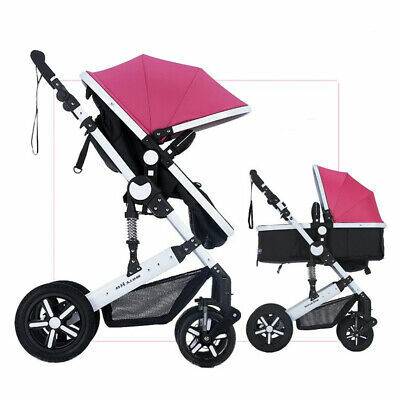 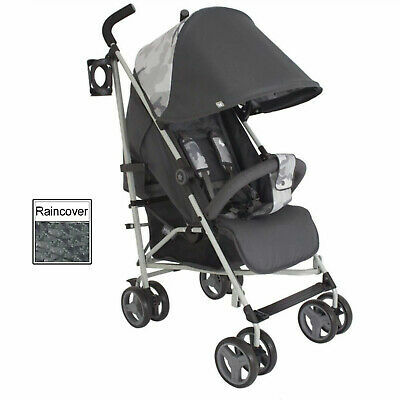 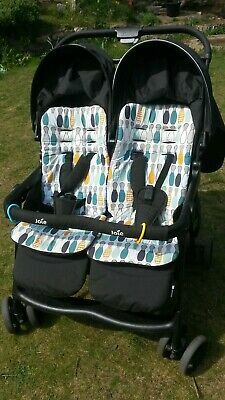 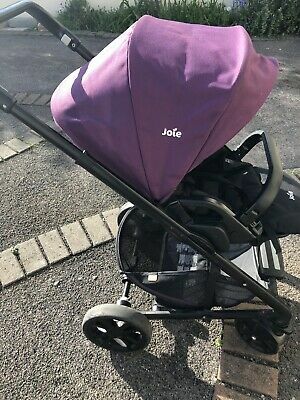 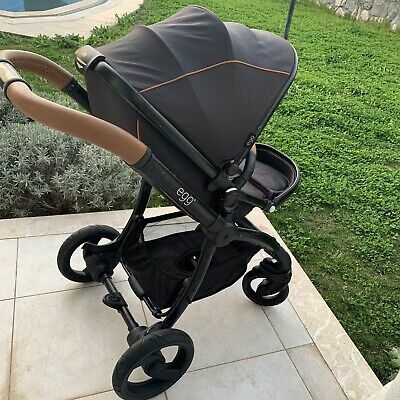 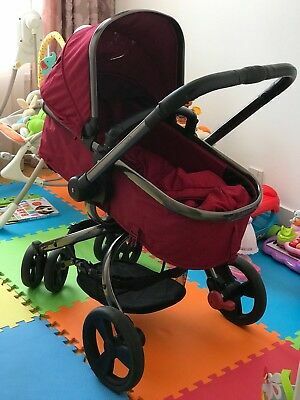 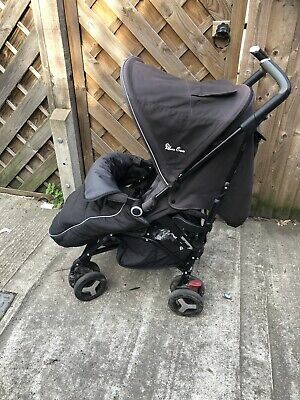 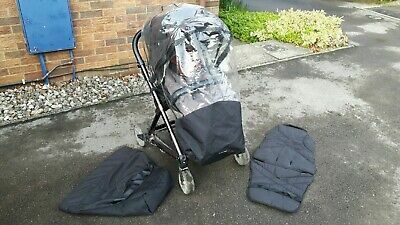 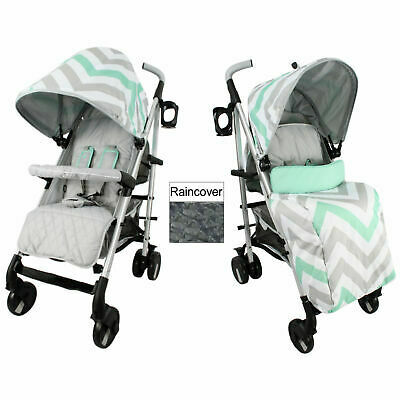 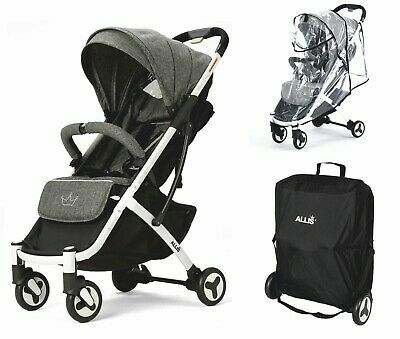 JOIE BLUE NITRO STROLLER/BUGGY With Raincover. 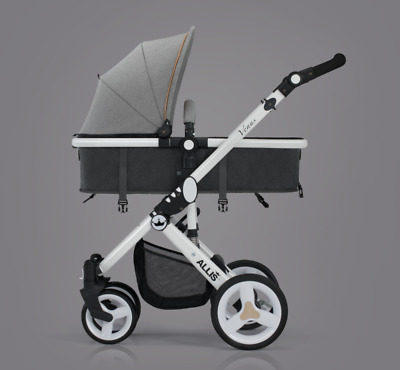 Silver Cross Wayfarer Chelsea Edition.